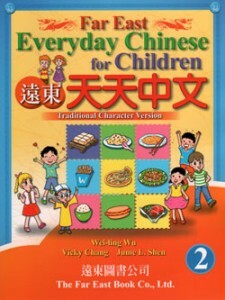 编码： 9787513806398. 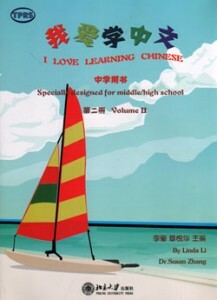 分类： 6-HS Mandarin, Activities & Adventure, Customs & Etiquette, History and Culture, Self-Learning & Easy-Learning. 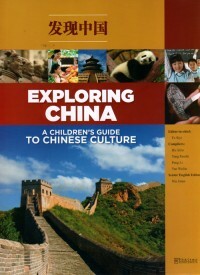 This teaching resource pack offers young learners an opportunity to explore China and its culture in a fun and engaging way. It includes a fully illustrated textbook, a comprehensive teacher s guide, useful factsheets that highlight key points from each unit and a CD-Rom which brings the people and their stories to life. You will find this teaching resource pack to be Informative: It covers a wide range of topics with key facts laid out in concise and clear terms. Interactive: It engages pupils through various activities including videos, games, stories and craft making. 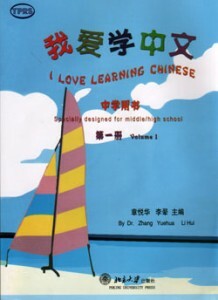 Interesting: It makes learning fun and engaging. Flexible: It can be easily incorporated into existent plans, either as a whole or in part.